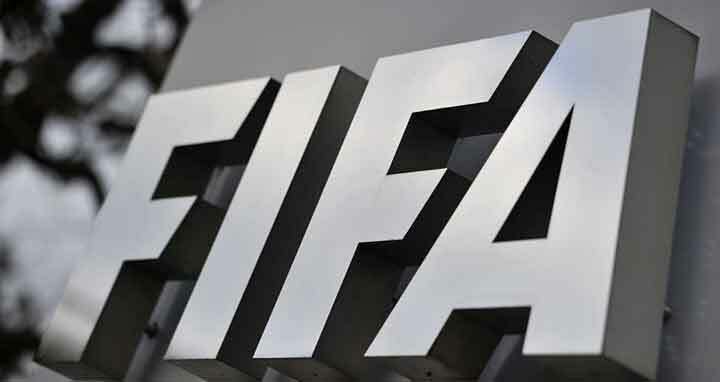 Dhaka, 18 April, Abnews: FIFA has laid out plans to replace the Confederations Cup with an expanded Club World Cup that will only be held every four years from 2021, a source told AFP on Wednesday. According to a letter Gianni Infantino, the president of world football’s governing body, sent to the heads of the continental confederations, and seen by AFP, the Confederations Cup will cease while the club tournament will no longer be played annually in December. It will now be held every fourth June in the year before a World Cup-just as the Confederations Cup was. Last summer’s Confederations Cup in Russia-won by Germany-will be the last. The new format means the club competition will interfere less with the rest of the football calendar, particularly in Europe. FIFA also faces the problem that while its principal tournament, the World Cup, is immensely lucrative and popular, neither the Confederations Cup nor the Club World Cup have been remotely as attractive to fans or sponsors. Clubs from the six confederations take part in the Club World Cup, but the gulf in quality can be embarrassingly large and only sides from Europe or South America have ever won it. Although Brazilian sides claimed the first three editions, only one of the last 11 has not been won by a European team-inaugural winners in 2000, Corinthians triumphed for the second time in 2012. In the United Arab Emirates in December, Real Madrid became the first club to retain the trophy when they beat Brazilians Gremio Porto Alegre 1-0 with a goal by Cristiano Ronaldo.